PT reached out to North Carolina State University and sponsored a senior project at the university’s Computer Science Senior Design Center. PT asked the team of three talented seniors to build a workload that reflected their interests. The best way to make sure the XPRTs reflect real-world device usage is by soliciting input from diverse sources and exploring new ways to develop workloads, so PT reached out to young adults to see what mattered to them. The students chose to create a mini-game that shows how well different devices handle gaming workloads. 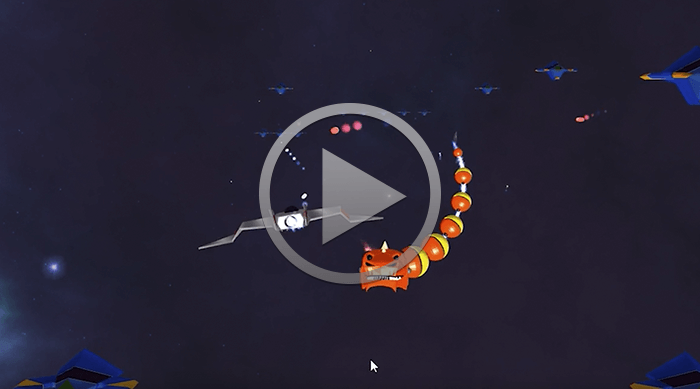 This team delivered a working game, called Nebula Wolf, at the end of the Fall 2015 semester. Community members can see the game in action and dig into the technical details here (member login required).